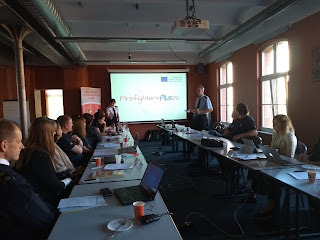 From 9th to 13th October, the seven partner organisations of the Firefighters Plus project met in Poznań (Poland) for their third transnational meeting. The first part of the meeting was dedicated to reviewing the feedback from the firefighters who participated in the testing of the online training course. This was followed by the presentation of the activities to promote social inclusion that those firefighters implemented during the testing. Finally, using all the information collected during the testing of the online training course, the delegates agreed on the improvements to be implemented during the next months. 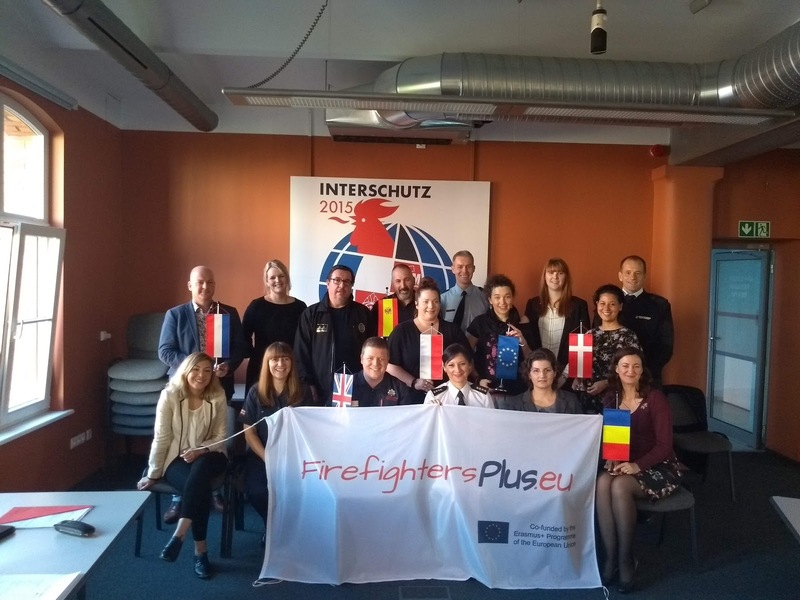 The next project transnational meeting will take place, next spring, in Hillerød (Denmark) during which the delegates from the partner organisations will prepare for the the final publication of the online training course. The Firefighters Plus project is an initiative of Frederiksborg Fire & Rescue Service (Denmark) in collaboration with Northumberland Fire & Rescue Service (UK), Provincial Headquarters of State Fire Service in Poznan (Poland), Instituut Fysieke Veiligheid (The Netherlands), Alcala de Guadaira Fire & Rescue Service (Spain), Centrul de Resurse pentru Diversitate Etnoculturală (Romania) and Stowarzyszenie WIOSNA (Poland). 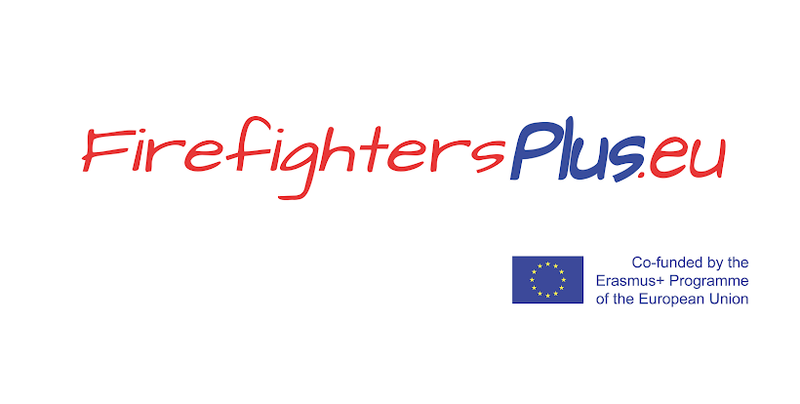 The Firefighters Plus project is co-funded by the Erasmus+ Programme of the European Union.